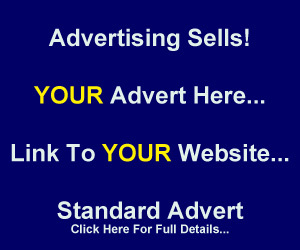 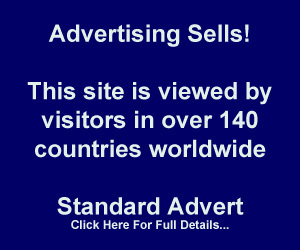 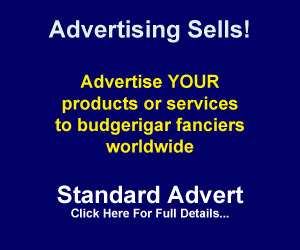 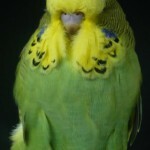 Gerard Lanigan - Budgerigarworld.com - The international website for the hobby worldwide. 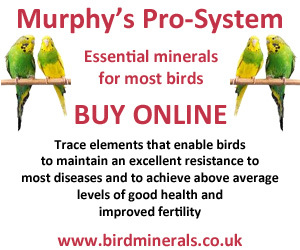 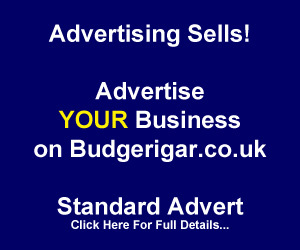 A website all about Budgerigars. 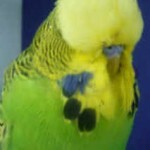 All Entries Tagged With: "Gerard Lanigan"
The Éire Budgerigar society celebrating its 60th anniversary.